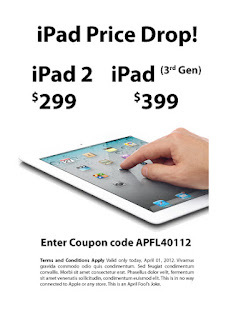 Tech Gospel According To John: Looking to buy an iPad? 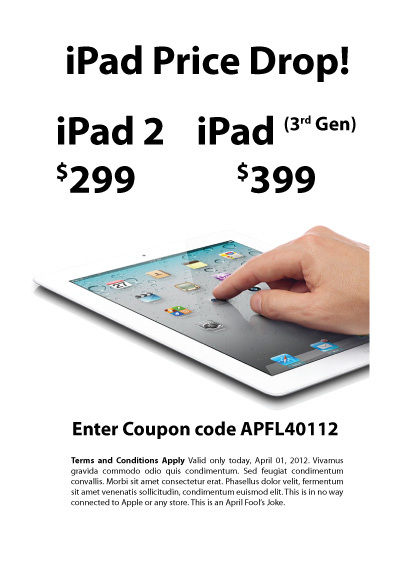 Looking to buy an iPad? Print out this coupon or enter coupon code to avail of the discount!